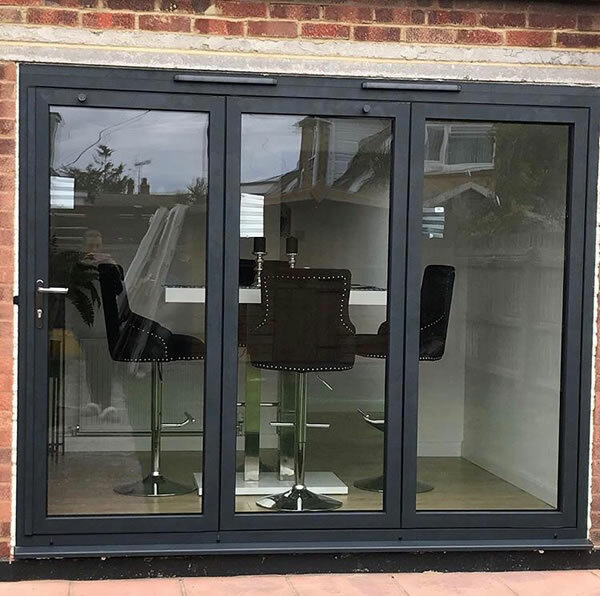 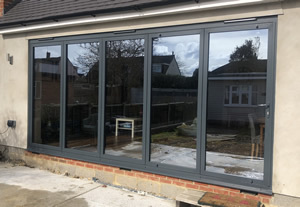 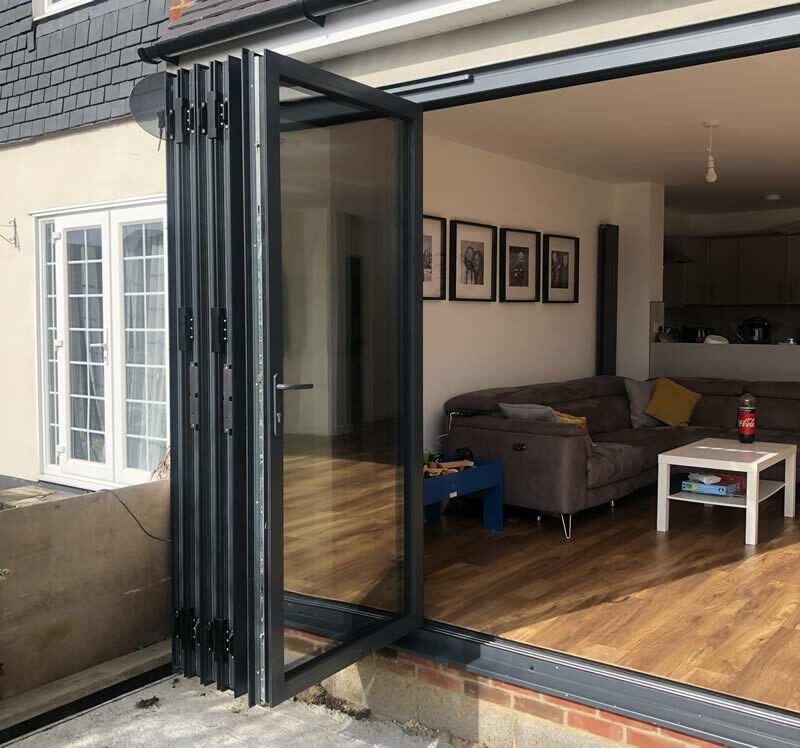 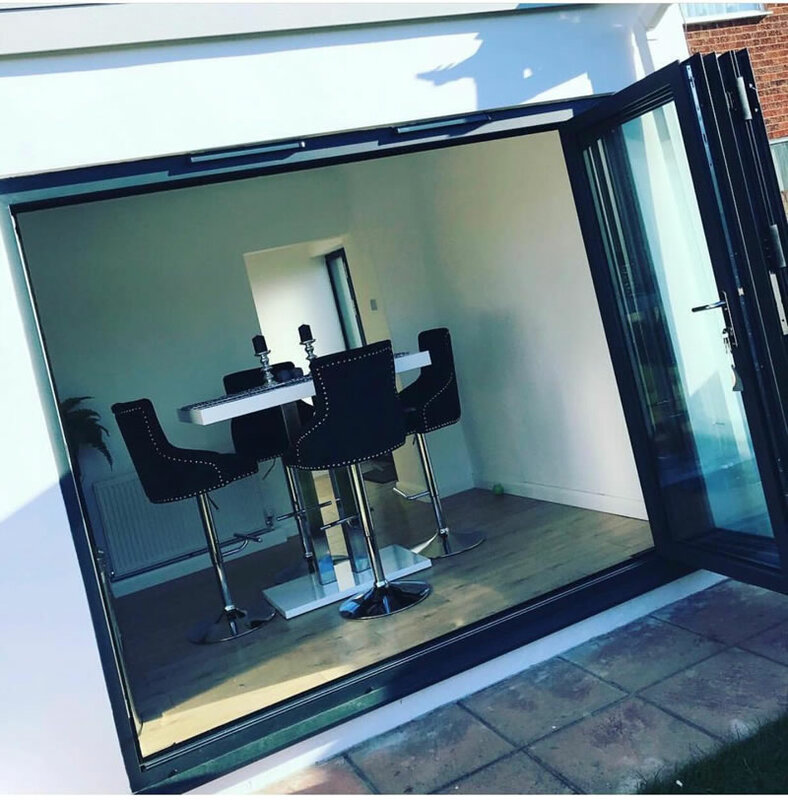 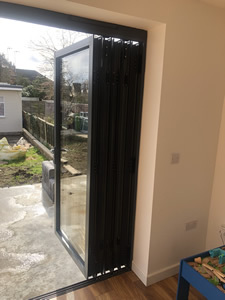 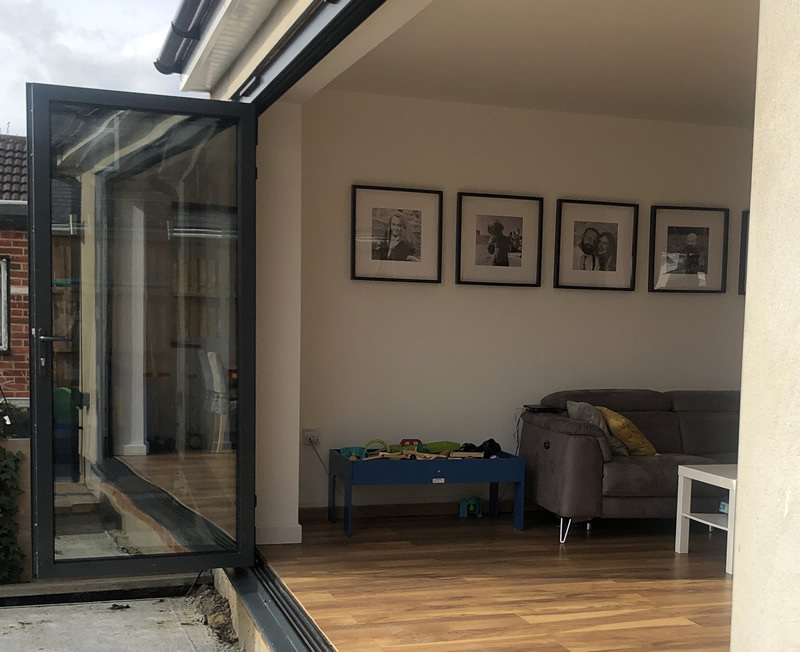 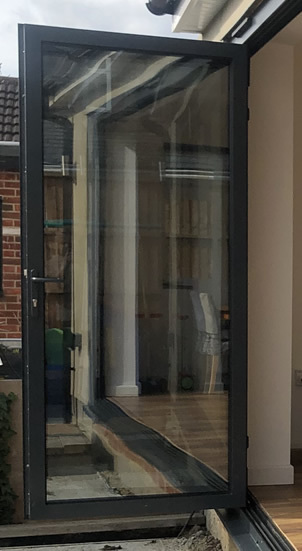 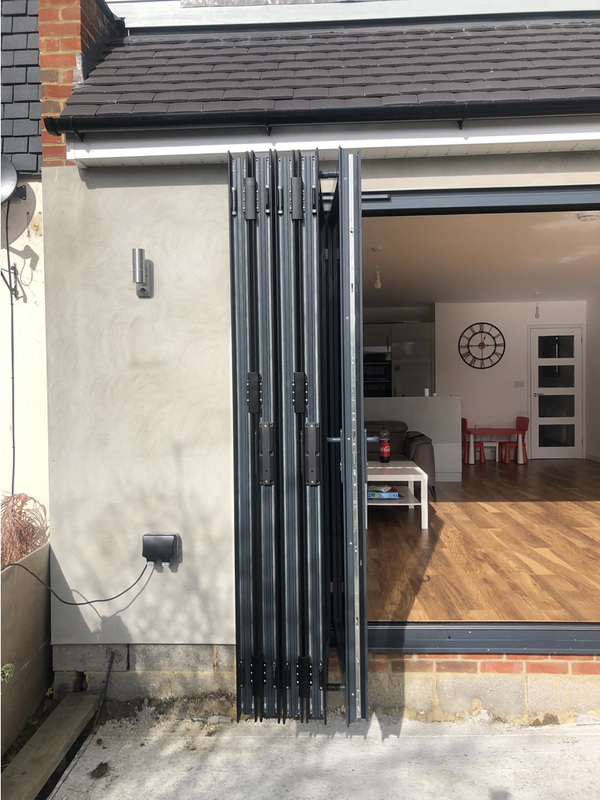 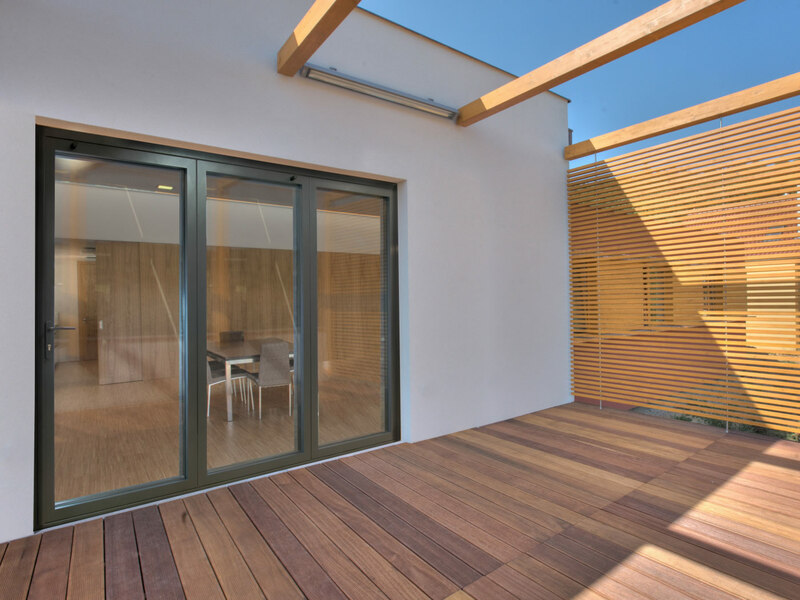 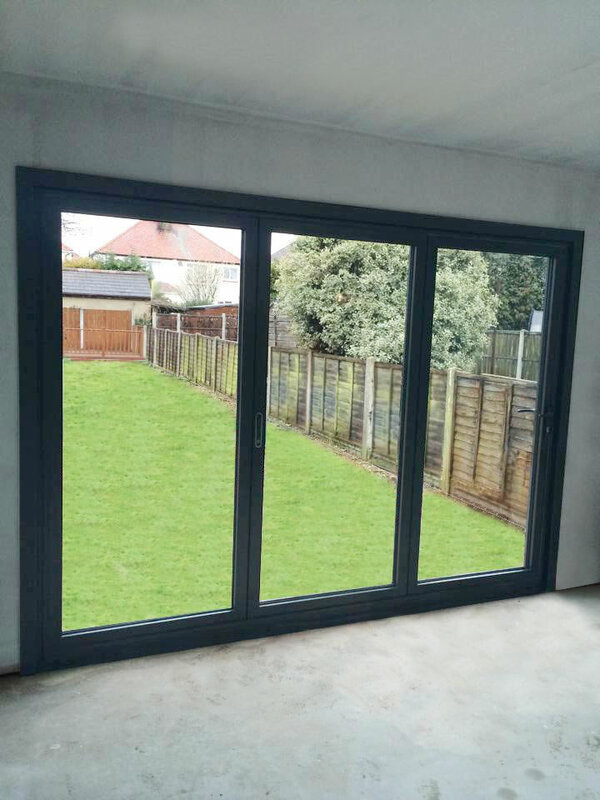 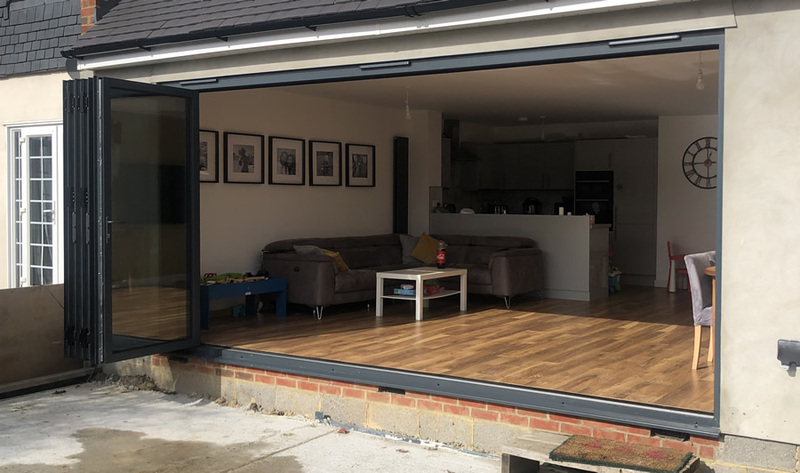 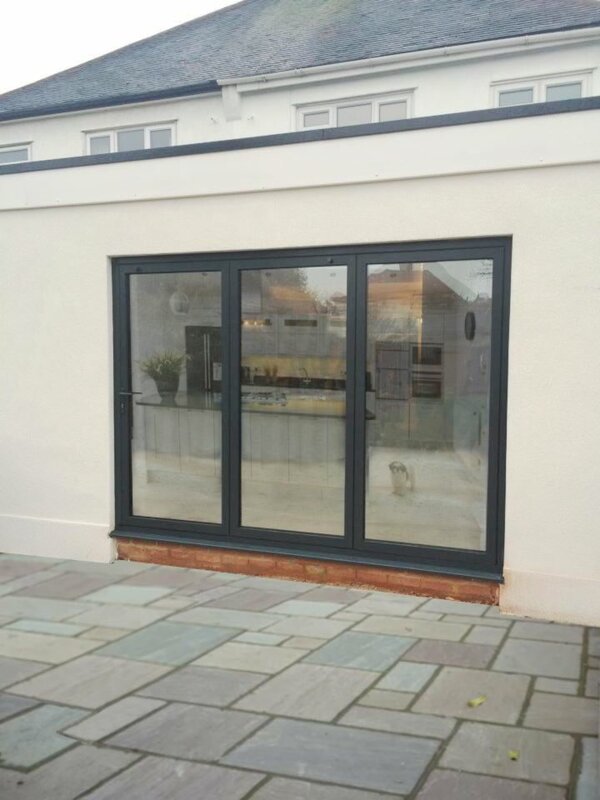 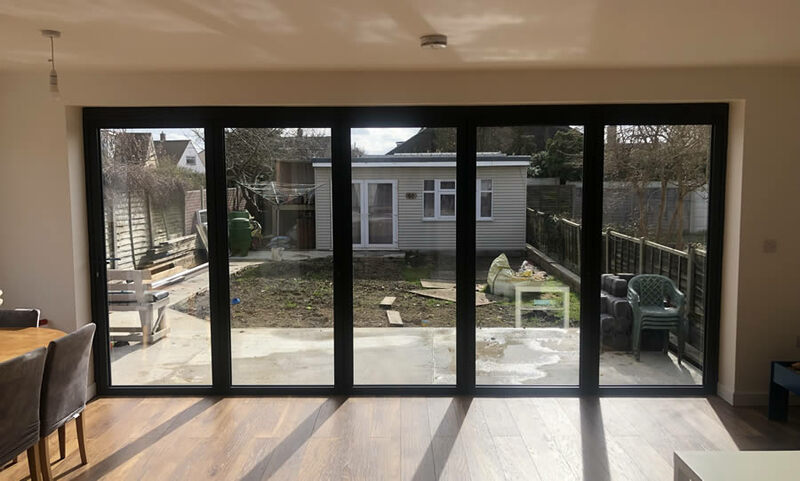 A collection of bifold door images from installations and our Essex based showroom. 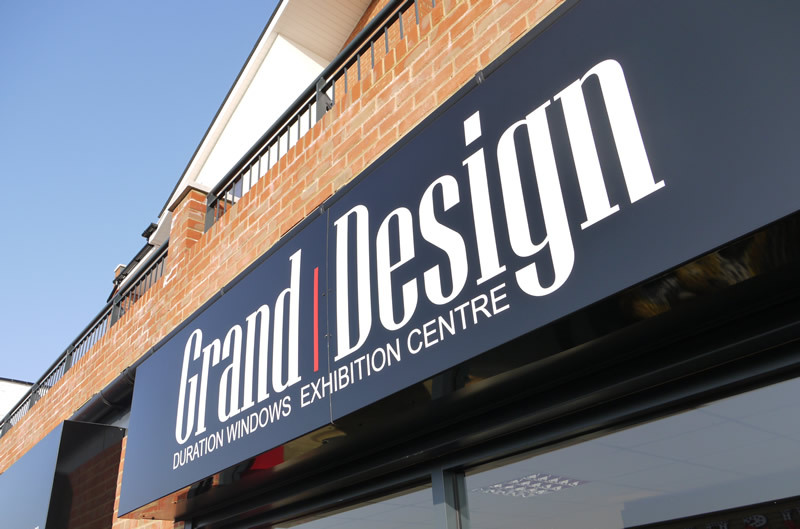 If you would like to visit our Grand Design Exhibition Centre, please contact us now to book an appointment. 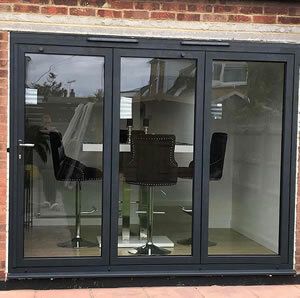 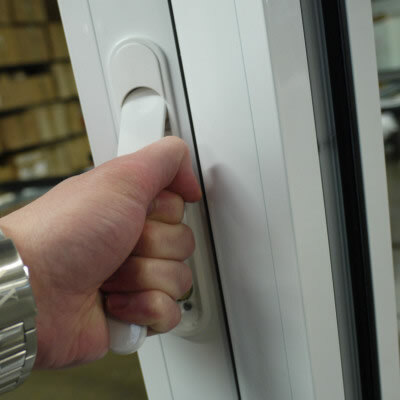 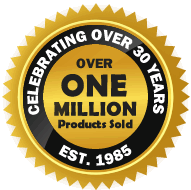 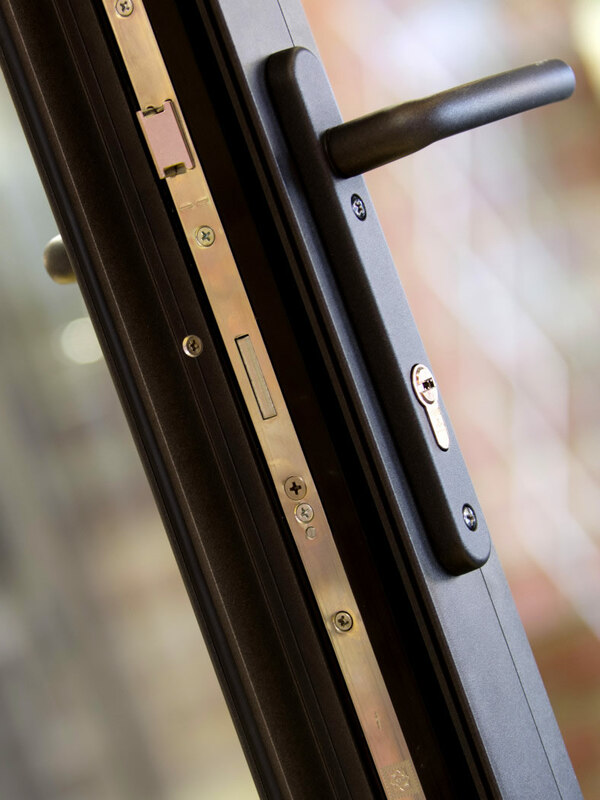 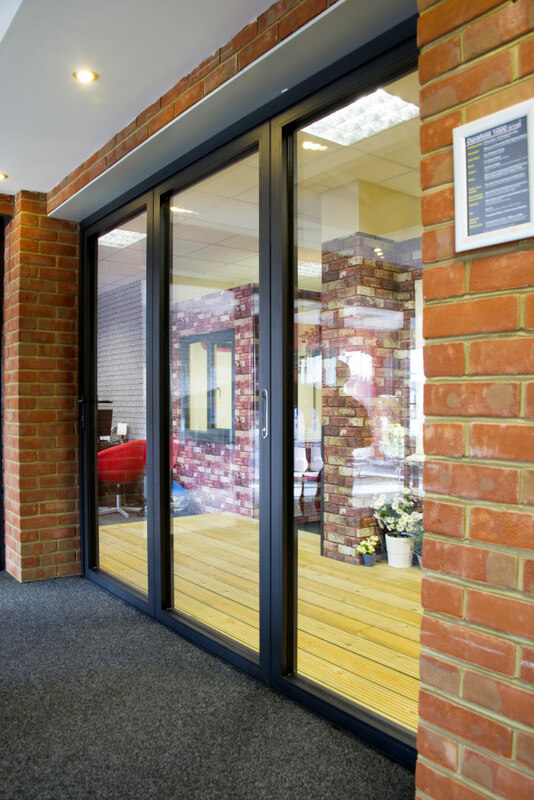 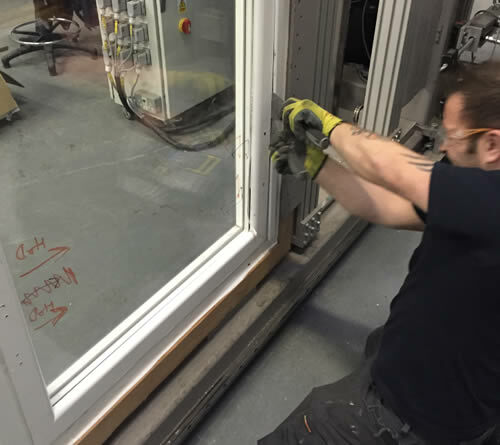 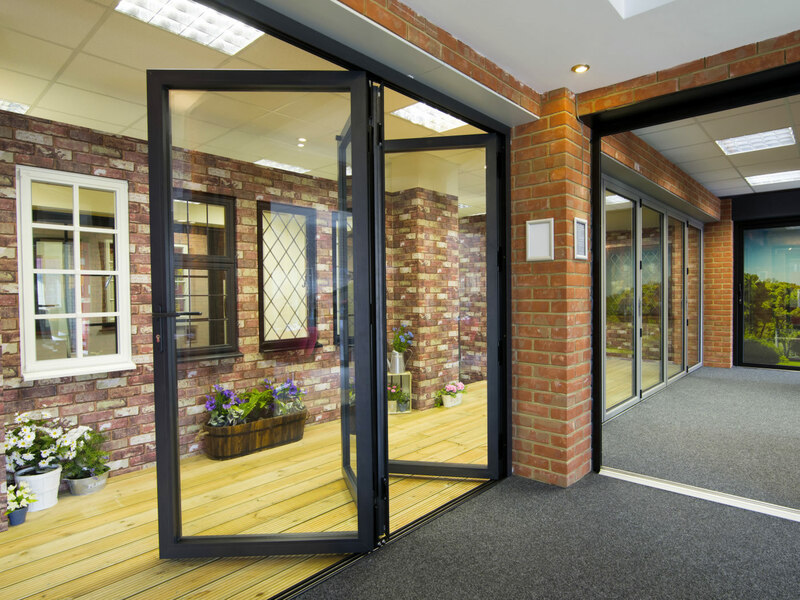 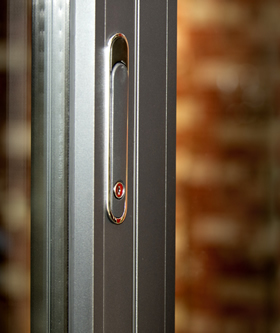 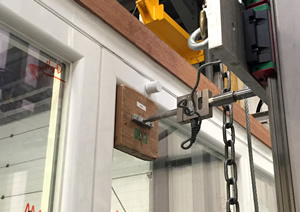 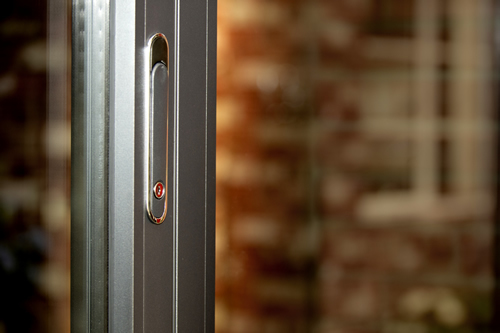 You'll receive a 5% discount for making an appointment and you'll be able to see our bifold door demonstrated in a realistic environment. 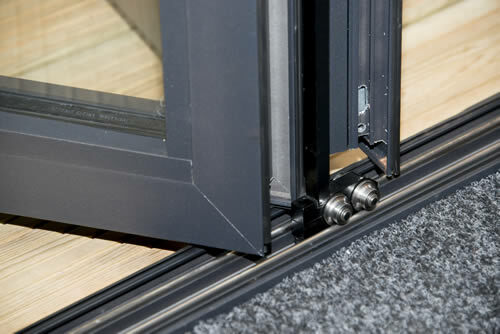 Alternatively you can visit us at one of the many shows we'll be attending this year.